We just got a super quick update from Trey’s family that he was recently diagnosed with myoclonus, but they’re hopeful it will be managed easily with medication. 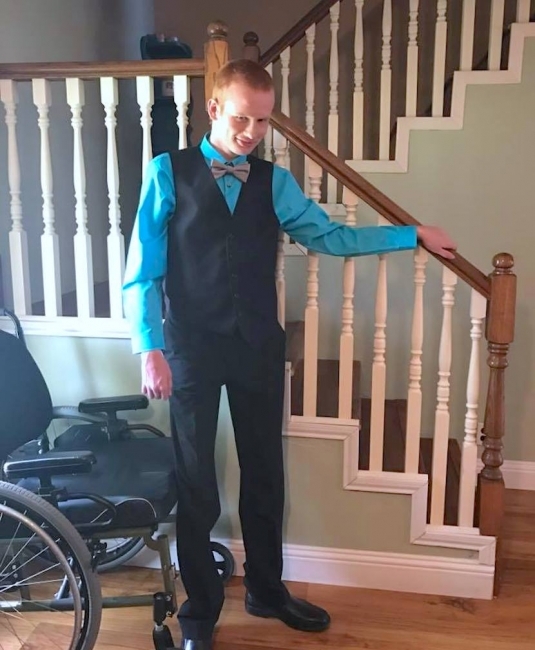 On the good news front, Trey went to prom! He looks so dapper in his bowtie, right? KCCO, Trey! We just got a super quick update from Trey's family that he was recently diagnosed with myoclonus, but they're hopeful it will be managed easily with medication. 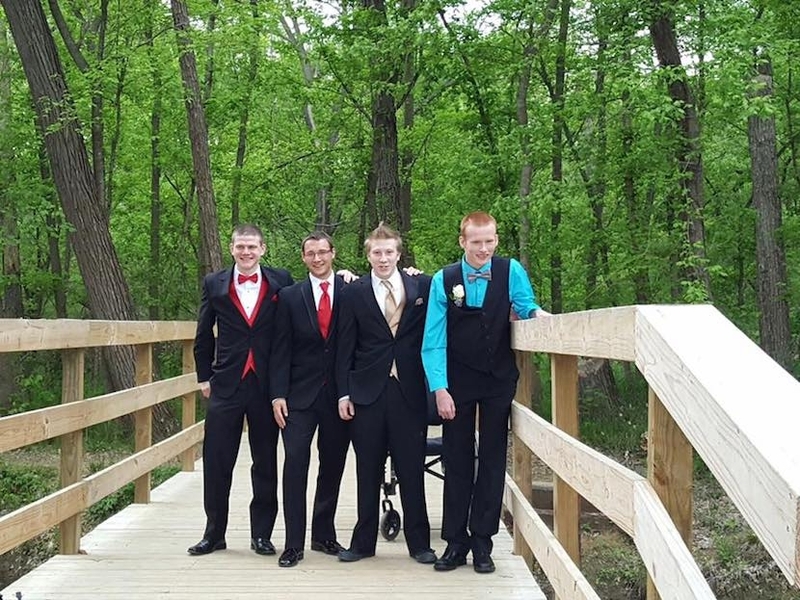 On the good news front, Trey went to prom! He looks so dapper in his bowtie, right? KCCO, Trey!